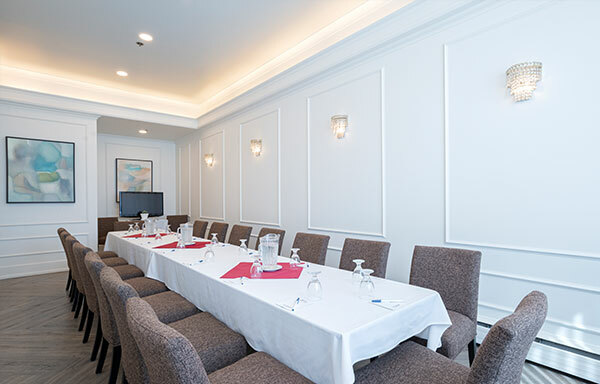 From gorgeous wedding venues to professional board room facilities, our meeting and event spaces at Best Western Dorchester Hotel are ideal for your next social or business function. 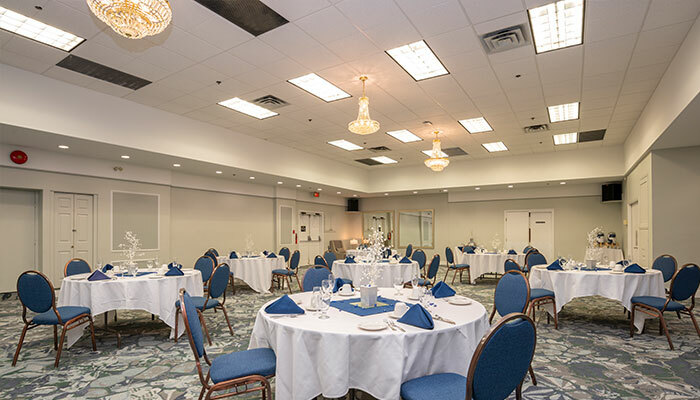 From event planning to catering, we know how to make your event an unforgettable experience for your guests. 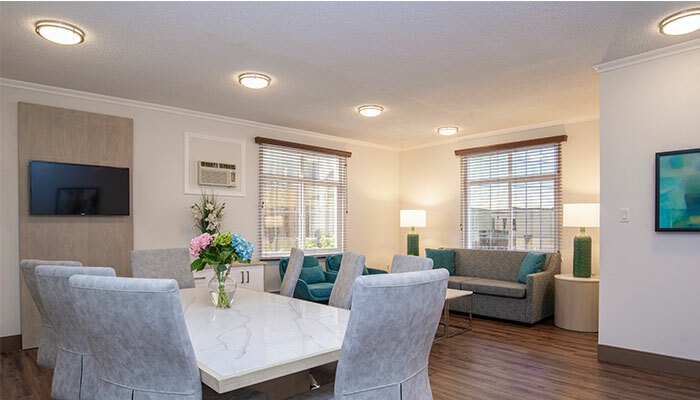 Please review our room dimensions and capacities below. 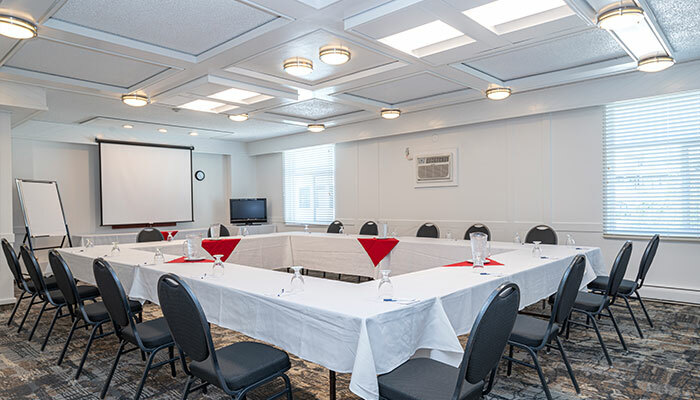 For more information or to make a booking, please use our online RFP form, contact hotel staff directly via email, or give our sales representative a call at 250-754-6835. 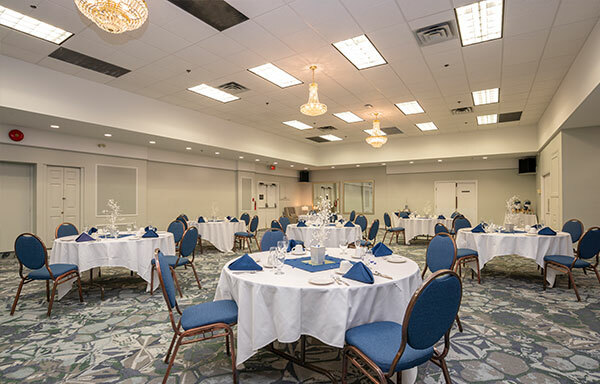 Featuring 12-foot ceilings and 2,560 square feet, the Opera Room is our largest event space and perfectly suited for large business functions, banquets and weddings. 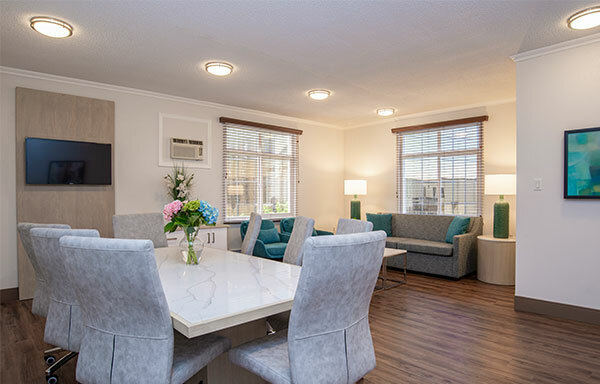 The Harbour Room boasts 10-foot ceilings and 1,056 square feet. 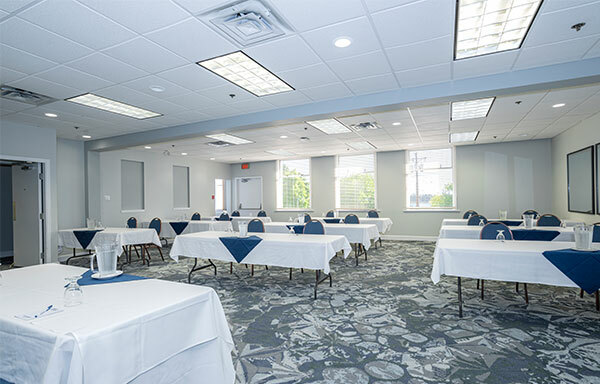 This large space is suitable for smaller weddings, banquets, lectures and large meetings. 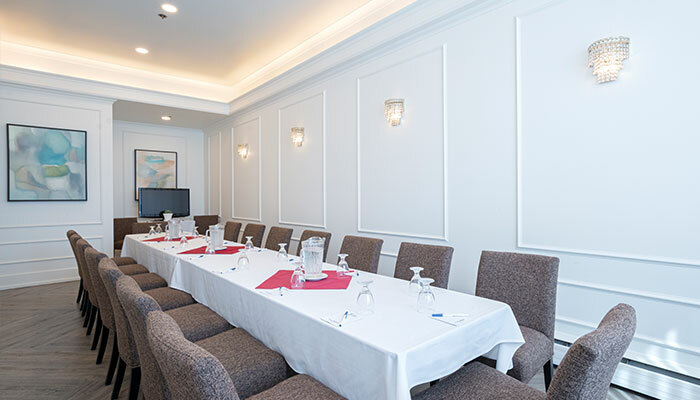 With 710 square feet and 8.9-foot ceilings, the Cambridge Room is ideal for intimate receptions, large meetings or family gatherings, and small banquet events. 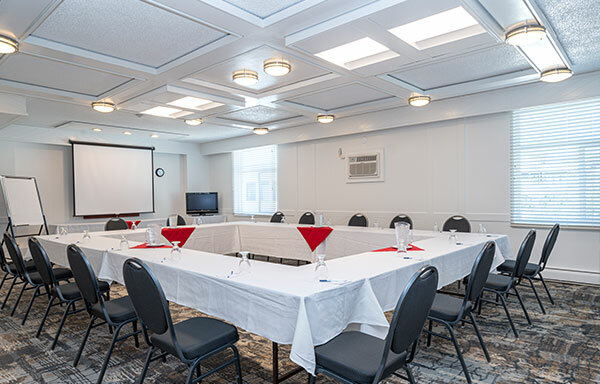 The Stratford Room features 395 square feet and 8.9-foot ceilings, making this the perfect setting for professional events and board room-style meetings. 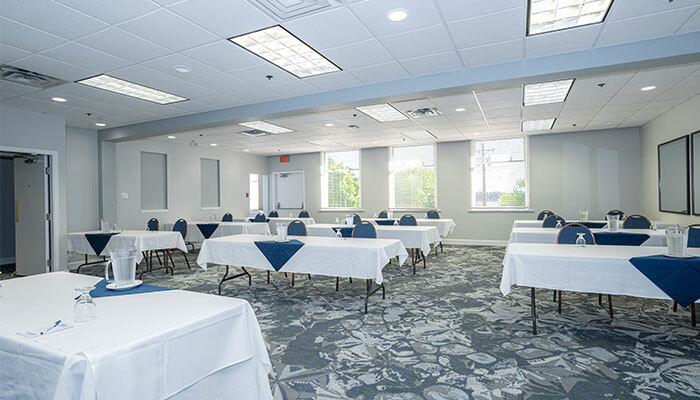 This large executive board room features 285 square feet and 10.8-foot ceilings for a productive, successful business/corporate event.